Haliczer Pettis & Schwamm, P.A. 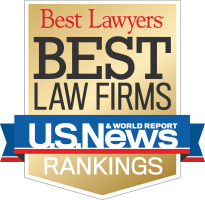 Abramowitz, Pomerantz & Morehead, P.A. Law Offices of Cytryn & Velazquez, P.A. Law Offices of Diana Santa Maria P.A.